Legendary Indian footballer Gostha Pal's son, Nirangshu on Monday claimed that Mohun Bagan has 'misplaced' as many as eight awards of his father, including the prestigious Padma Shri. On the 43rd death anniversary of his father, the 78-year-old Nirangshu and his family members Monday visited the club as a mark of protest and returned the Mohun Bagan Ratna that was awarded posthumously to Gostha Paul in 2004. It was only last year that Nirangshu was called by a club official to “collect the items” of his father but to his horror he found most of the things were “destroyed in a bagful of cockroaches and lizards”. “But nothing has happened and so we decided to return them the Ratna as well,” an emotional Nirangshu told PTI from his Paikpara residence. “They (Nirangshu and his family) had come and kept the Mohun Bagan Ratna at the club. We will get them back the old medals including Padma shri soon,” Chatterjee told PTI. 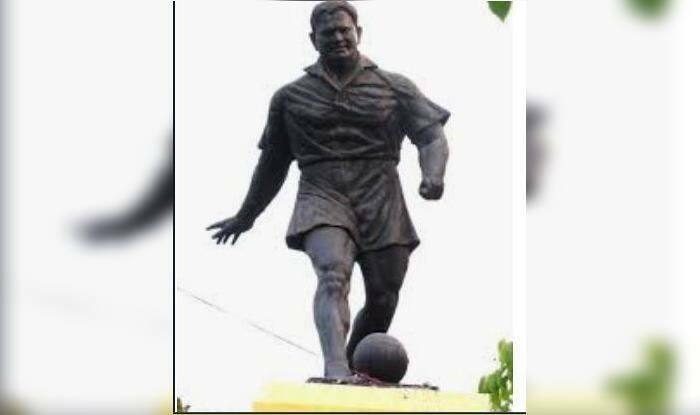 First Indian footballer to be honoured with the fourth highest civilian award in 1962, Gostha Pal’s “last wish” was to donate all his medals and citations to his club Mohun Bagan for a prospective museum that has not come up yet. “He always told us that all his medals belong to Mohun Bagan, not us. So to fulfil his last wish we had donated about 19 items including Padma shri to the club in 1992,” Nirangshu said. “He thought the museum would become a source of income for the club but it never came up nor did they display them at the club. “I was called by the club to collect the items only to see them kept in a jute bag full of cockroaches, lizards and torn certificates. And there was no Padmashree!,” said Nirangshu, who is one among the four surviving children of Gostha Pal.